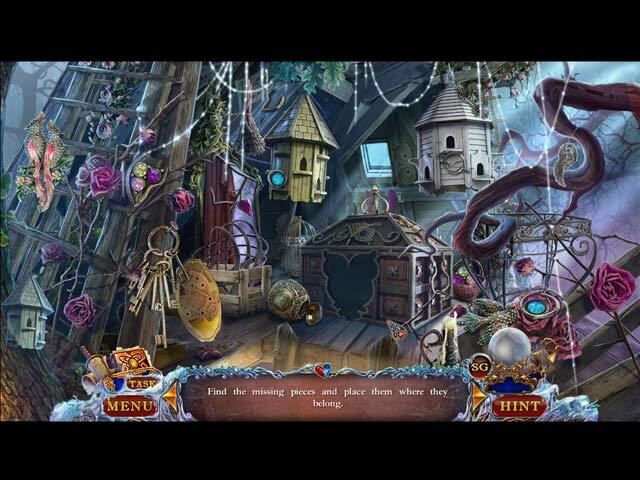 Download Mac Love Chronicles: A Winter's Spell Game Windows 7 Games! 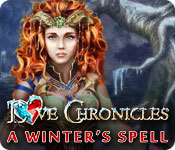 From Vendel Games, creators of Spirit of Revenge: Cursed Castle, comes another installment in the Love Chronicles brand! The entire kingdom has turned out for your daughter’s 8th birthday celebration, featuring the world-famous magician, Mister X. But her party takes a dangerous turn when Mister X is revealed to be a dark wizard – he kidnaps your daughter and turns the entire kingdom to ice! 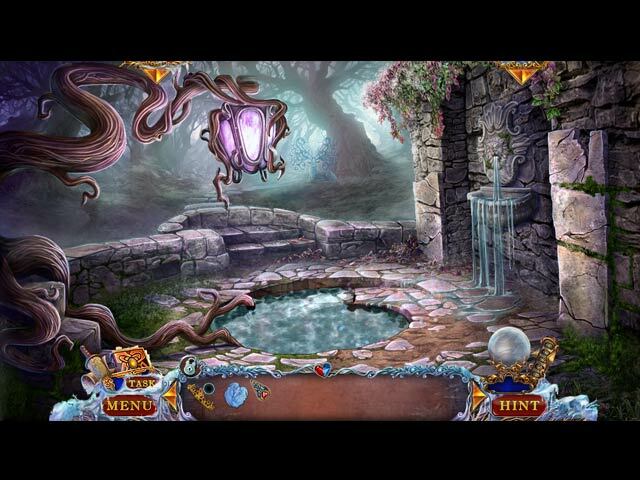 Now he plans to awaken the ancient Queen of Ice, and he needs your daughter to do it. Your amulets protected you from his dark spell, and now you’re the only one who can stop him. 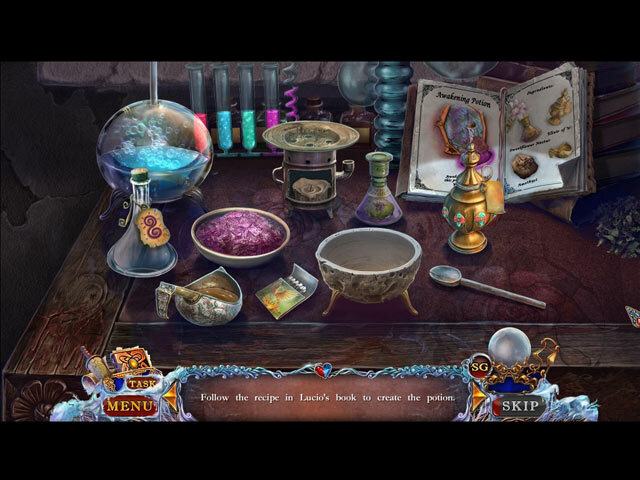 Bundle up and prepare for an exciting journey in this Hidden Object Puzzle Adventure game!